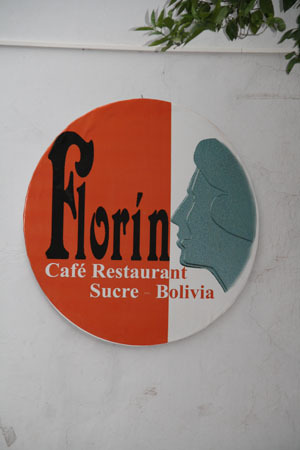 Florin is a very popular dutch run bar and café-restaurant in Sucre. At night it gets quite crowded with locals and travellers, especially during the 21:30 - 22:30 happy hour where you can buy one drink and get another free. 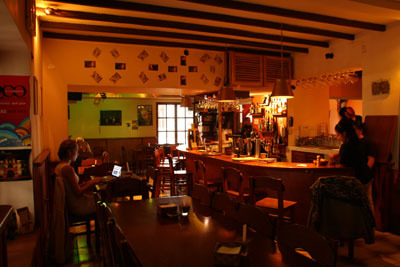 During the day it is more quiet so you can bring your laptop as there is Wi-Fi. 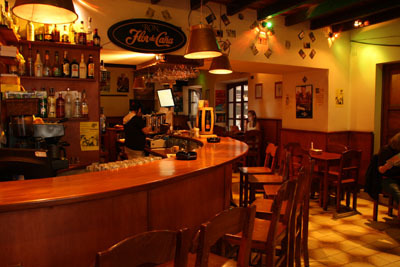 You may also like to try one of their yummy national and international dishes such as Bitterballen, Shoarma, Chicken Balti from India, Llama Steak and a lot more. By the way it is the only place that serves English breakfast. 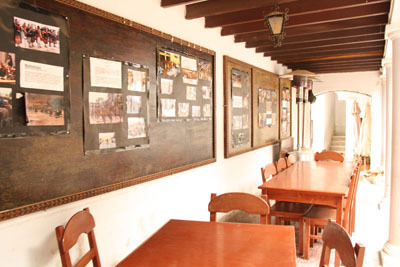 Or you can just enjoy a cup of good coffee or book one of the tours from the tour operator "Bolivia Specialist" that works in conjunction with the café.